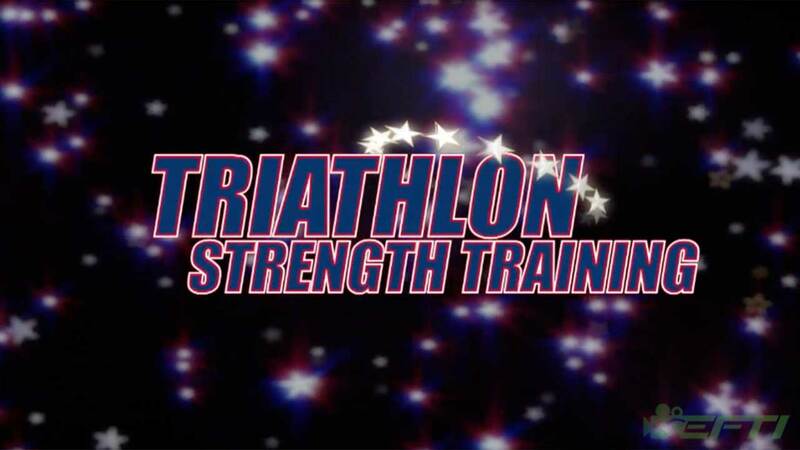 Legendary Triathlete and Coach Mark Allen presents the fundamentals of triathlon...from choosing a race to crossing the finishline and everything in between. Perfect for the beginner or anyone looking for expert direction in their training. 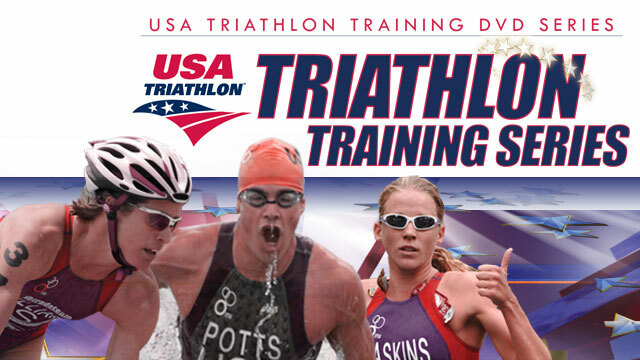 From the Olympic Training Center in Colorado Springs, 2007 USAT Coach of the Year Mike Doane and U.S. Olympian Andy Potts illustrate proper swim technique, drills, pool/open water swimming strategies and more. 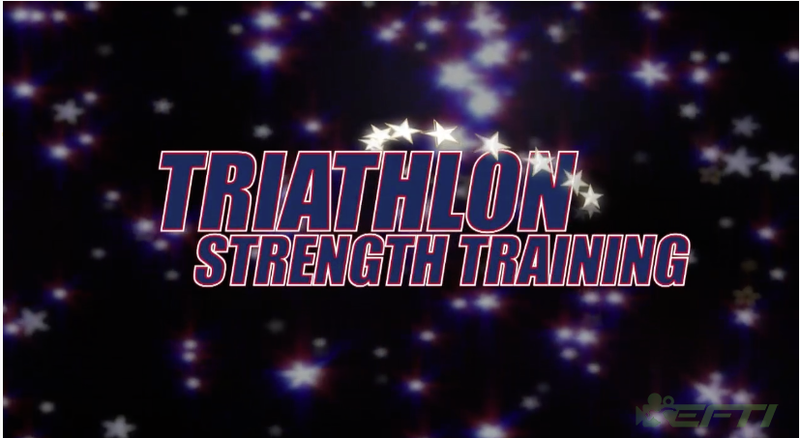 Triathlon: Strength Training - From the top in the field, 2008 Olympic Team Trainer Bob Seebohar reveals cutting edge, safe and effective strength and flexibility methods designed to enhance triathlon performance. 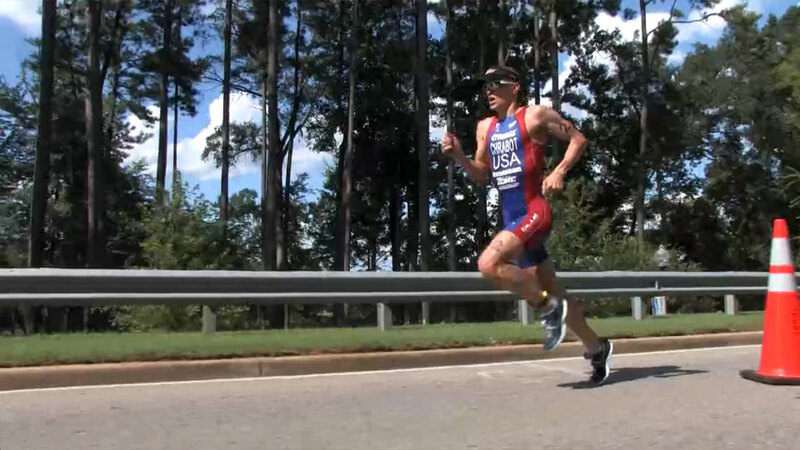 Learn how and when to incorporate periodized strength training into your overall triathlon training plan.